The gods are gone. Her brother is missing. One retired assassin must confront her past to save his future. If you like gritty paranormal settings, Egyptian mythology, and flawed characters, then you’ll love this fast-paced adventure! 17 all new, exclusive, magical stories from NY Times and USA Today bestsellers and award-winning authors that will warm even the coldest hearts. 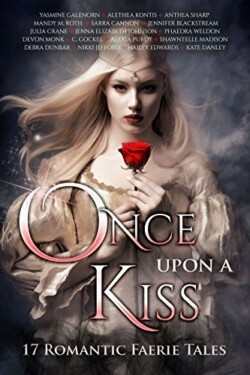 Inspired by old favorites as well as lesser-known tales, find retellings of Cinderella, Beauty and the Beast, Sleeping Beauty, The Little Mermaid, Old Rinkrank, King Thrushbeard, The Princess and the Pea, and many more – all with fresh, romantic twists. After two centuries of peace, the realm is at war. 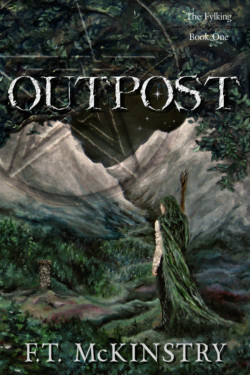 A Gate warden with a tormented past discovers a warlock gathering an army that cannot die. A King’s Ranger is snared in a trap that pits him against the Fylking’s enemies. And a knitter discovers an inborn power revered by the gods themselves. Caught in a maelstrom of murder, treachery, sorcery and war, they must rally to protect the Gate against a plot that will destroy the Fylking and leave the world in ruins. 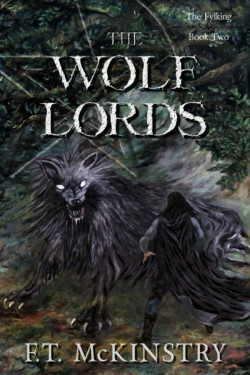 The Fenrir Brotherhood is an ancient order of sorcerers who serve the Wolf Gods of the North. Haunted by dark history, the brotherhood keeps to itself—or so it is believed. But the older something is, the more secrets it keeps, and the Wolf Lords have unleashed an army of demons across the land. When the Veil falls, war erupts and the realm is faced with Otherworld legions, it’s left to a sorcerer hunted by the Wolf Lords and a company of King’s Rangers broken by grief and trauma to find a hedge witch whose secrets could change everything. 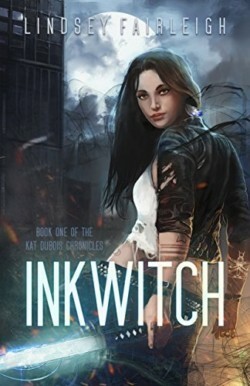 A low-end magical thief and newly minted mage, Lexa, must infiltrate M.A.G.I.C., a magical police unit tasked with cleaning the streets. But when the sinister president-turned-dictator, Kiren Nightstorm, attempts to enslave the realm, Lexa knows she has to hit him where it hurts: by defeating his crime syndicate aimed at enslaving the magical race. All his young life, Noah has longed to see the sky he’s only heard about in stories. For over one hundred years, Noah’s people have toiled deep beneath the Earth preparing for The New Dawn – the historic day when they will emerge to reclaim the land stolen by a ruthless enemy.